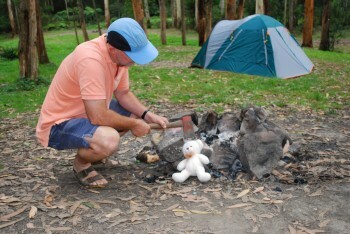 Lake Elizabeth campground in Victoria’s Otway National park is a terrific spot for a short escape “bush” camping trip. On our last visit we took a short video of the camping area and did some gentle hiking around the area. 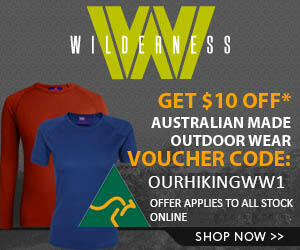 Learning to camp, hike or bushwalk can be difficult if you don’t have family or friends who can show you how. We take Jade, a friend, camping to Lake Elizabeth in the Great Otway National Park to teach her some camping and backpacking skills. Lake Elizabeth, in the Great Otway National Park, is famous for platypus sightings. 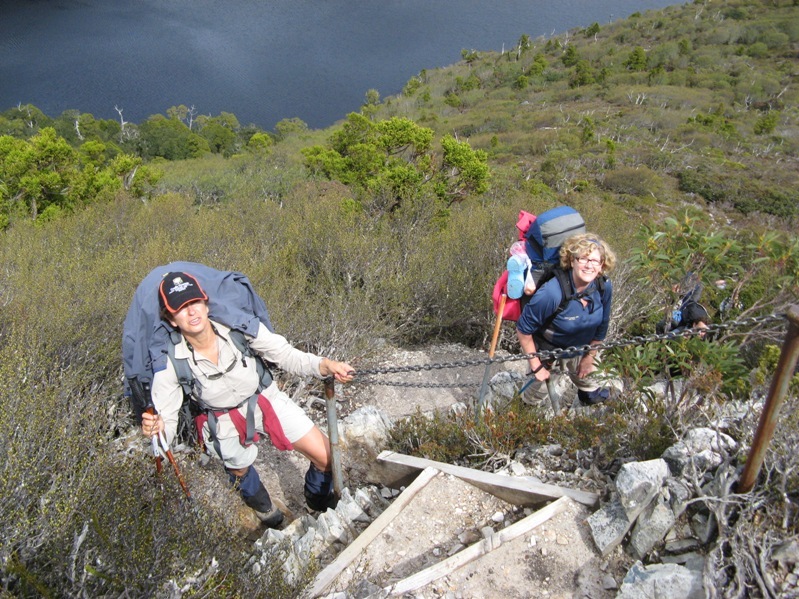 We visited the camping area and walked around Lake Elizabeth on a warm up trip for the Overland Track . We were lucky and had a “close encounter” with a very friendly platypus.